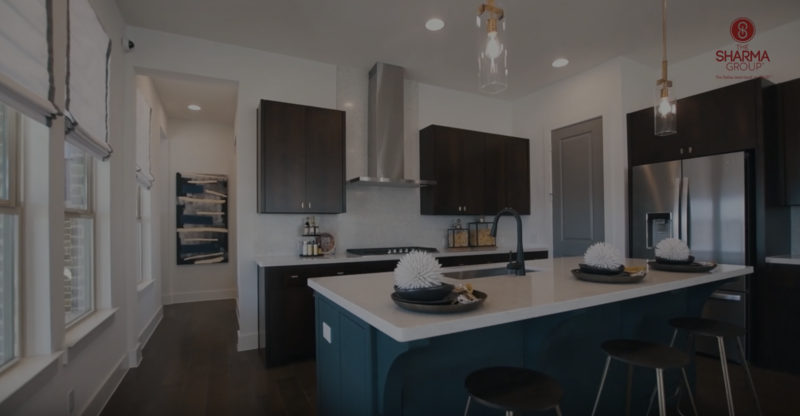 Join us as we speak with Bryan from Ashton Woods to learn more about what their new construction model homes have to offer. Take a peek at luxury as we tour this model home. Contact us to get started at exploring other floor plans at 972-987-0165!